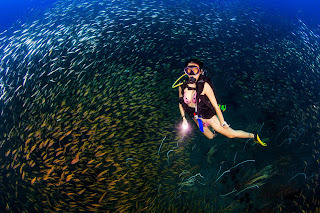 If you have a holiday getaway at Summer Bay Lang Island Resort in Lang Tengah Island, not only can you scuba dive in the best diving sites in Malaysia or explore the underwater depths of South China Sea, you can also witness a breathtaking phenomenon locally referred to as the "blue tears", savor local cuisine, gaze at the stars, and much more! If you ever dreamed of taking an island getaway in Malaysia but were never sure how to do it, Summer Bay Lang Island Resort is a world-class, all-inclusive holiday getaway solution. 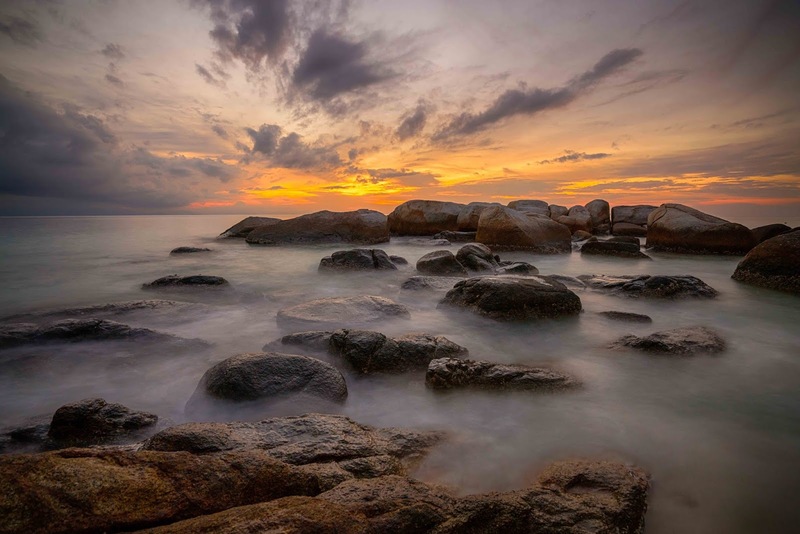 Summer Bay Lang Island Resort is a brand new vacation resort tucked away in Lang Tengah, an island located about 40 km northeast of Kuala Terengganu on the east coast of Peninsular Malaysia. 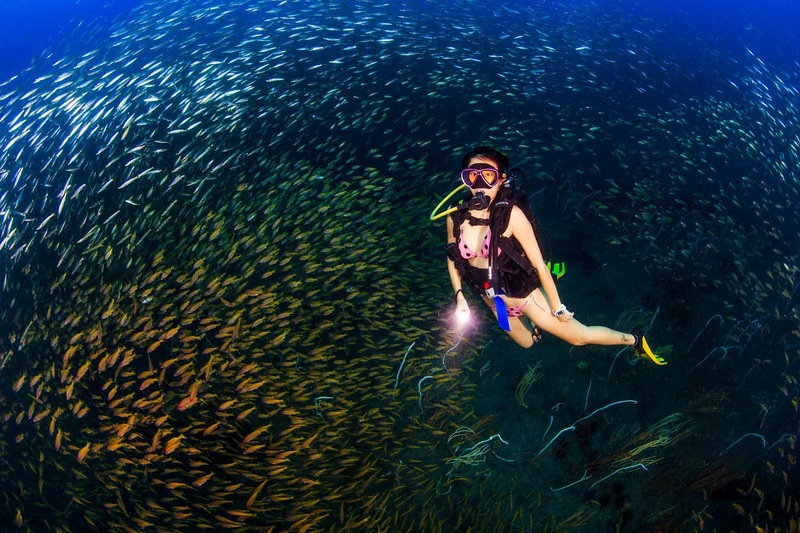 Lang Tengah has a well-preserved marine life and is known to have the best diving and snorkelling spots in the country. 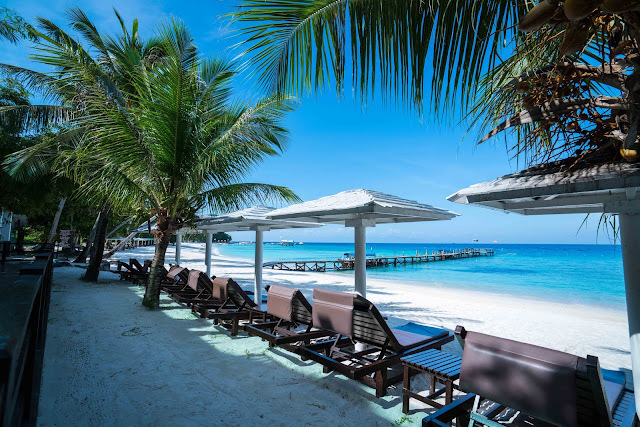 In Summer Bay Lang Island Resort, guests are encouraged to take full advantage of the sea, the sand, and the sky, to rest and relax from the hustle and bustle of the city life. All rooms in the resort are spacious, elegant, and well-polished to make you feel at home and pampered. 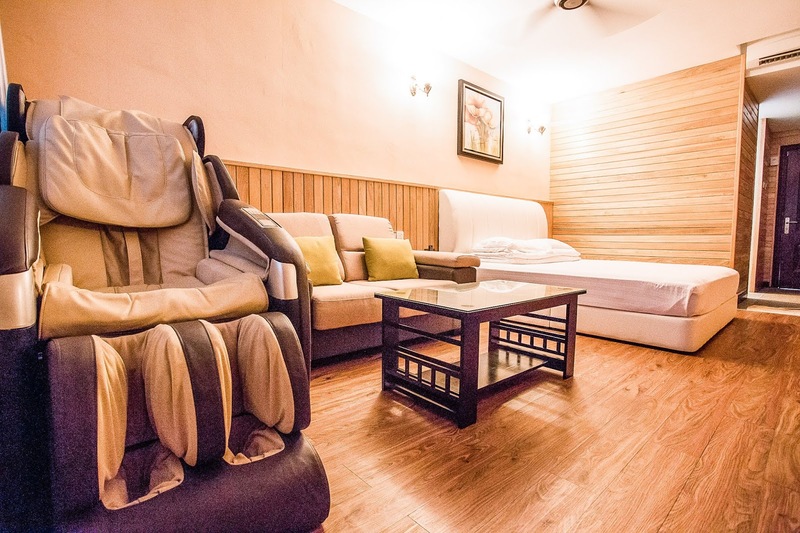 Executive rooms are equipped with King Size Bed, Bathroom With Water Heater, Air-conditioner, Ceiling Fan, LCD TV with Satellite Channel, Safety Box, toiletries, hair dryer, wardrobe, mini fridge, private balcony. Deluxe rooms have either a pool or a garden view, also access to the pool without compromising privacy. A family room is ideal for guests with children. Among the impressive assets of Summer Bay Lang Island Resort is the set of activities it offers: among those are scuba diving in Malaysia's best diving sites, deep sea snorkelling, blue tears night viewing, and cocktail parties while gazing at the stars. 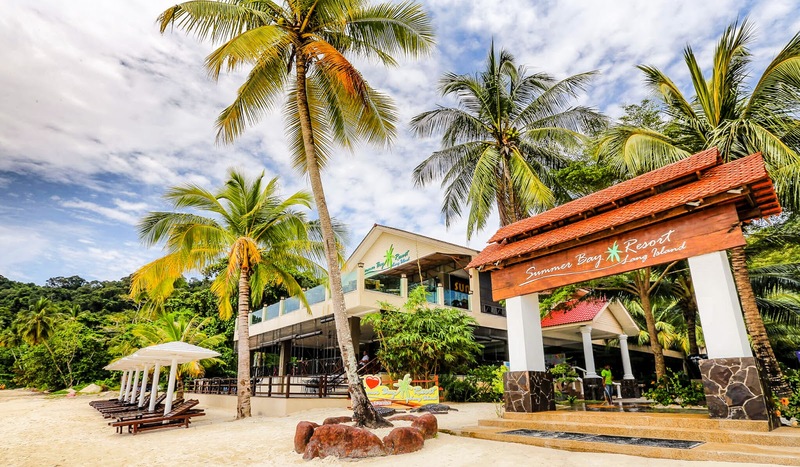 Summer Bay Lang Island Resort combines the best elements of a holiday beach vacation. As mentioned, a wide range of water sports is offered, including scuba diving, snorkelling, island hopping, and canoeing. 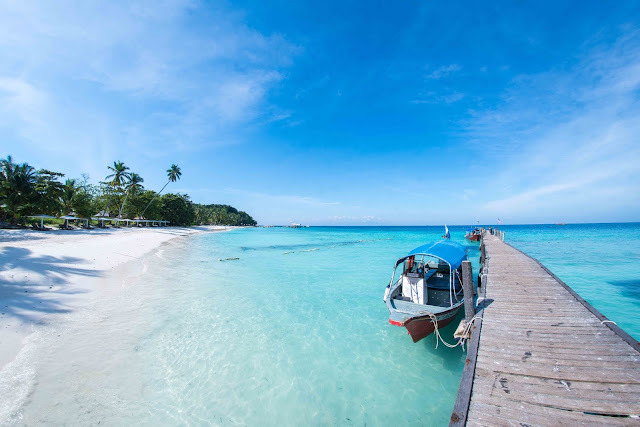 If you stay in Lang Tengah Island, you can go island hopping to Perhetian Island and Redang Island. 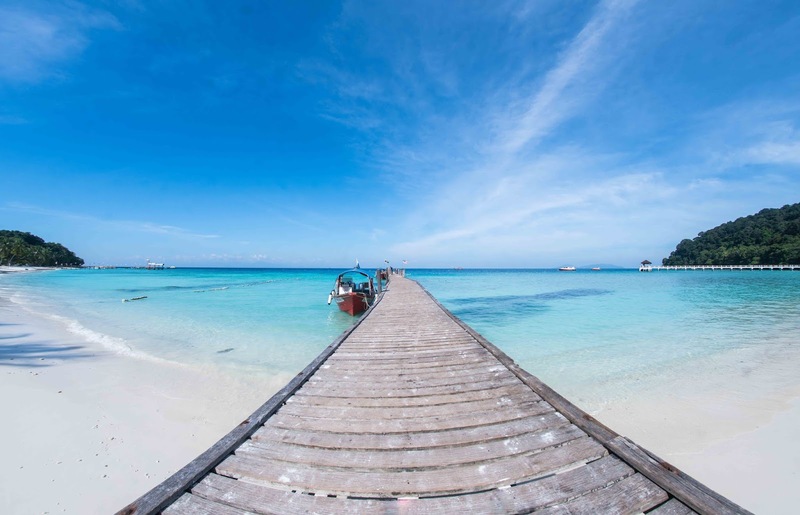 These islands, including Lang Tengah, are teeming with amazing snorkelling and diving sites. Guests can also enjoy yoga or sunbathe in the relaxing beachfront or opt to swim at the Olympic-size pool. Whether you are a professional scuba diver or still trying out your very first dive, the resort has got your back. A dive center, where you can train for a dive course and rent your gears, is the place where you can launch your underwater pursuits! How mouthwatering does this look to you? 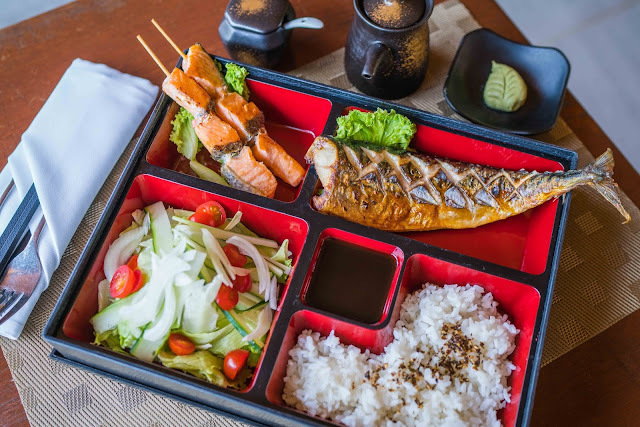 When it's time to take a break from the water activities, you're invited to experience the locally distinctive cooking at the resort's restaurants. Throughout Lang Tengah Island, guests can savour Asian-fusion cuisine or enjoy a variety of snacks offered throughout the day by Summer Bay Lang Island Resort. The resorts Seaview Cafe provides a relaxing area for a cup of coffee or a glass of fresh juice. Guests can also lounge here for newspaper or book reading while enjoying the azure sea. At the Sunset Bar, guests can hang out for sunset observation and chill over live music. Despite the romantic vibe of Summer Bay Lang Island Resort, this property is also a good venue for a company event or corporate team building. There is a meeting room with a dedicated space for 50 people. The beachfront is ideal for wedding or renewal of vows or any beach themed celebration. For couples or families or group travellers, there are packages to choose from whether for all-inclusive or room only with or without optional services. 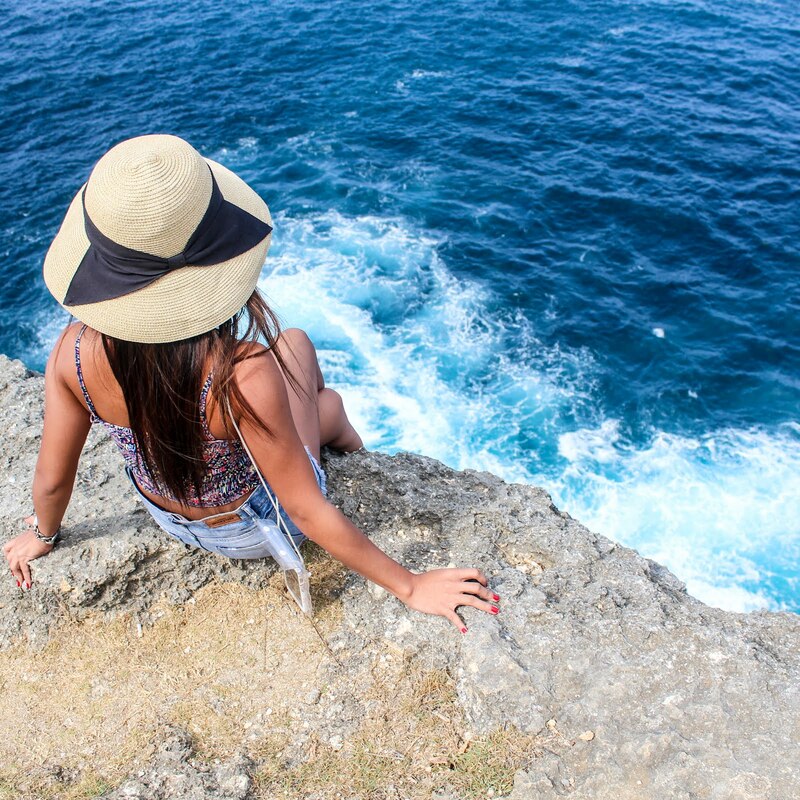 Convinced to visit the island yet? Here are more photos for you! 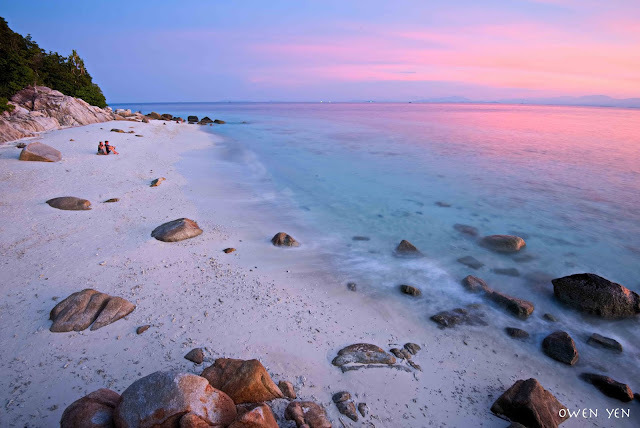 At Summer Bay Lang Island Resort, you can enjoy the most beautiful sunset! Lounge by the beach and enjoy a refreshing drink... life is slow and uncomplicated here! This will welcome you to the island! Lang Tengah Island is located between Pulau Redang and Pulau Perhentian. It can be accessed by boat from Merang Jetty. 1. From Kuala Lumpur, fly to Kuala Terengganu Airport. 2. Get a prepaid taxi coupon to Merang Jetty which costs RM55 one way. Make sure you go to MERANG. It is different from Marang. Travel time is about 40 minutes. 3. All resorts in Lang Tengah have boat transfers. You can book through Summer Bay lang Island Resort. You can also try out other contractors like Ameen Boat Services at the jetty, which offers four boat rides to Lang Tengah at 8am, 10am, 1pm, and 4pm. The fare is RM80 per way. For a hassle-free tour, I recommend you avail the all-inclusive package of the resort. Everything will be arranged for you including transfers, tours, room, and food! Look at these packages. Depending on the length of your stay, you can choose any package that suits you. The inclusions are accommodation, meals, activities, boat transfer. Airport transfer is just 20 RM per person per way. island hopping and snorkelling are complementary in the packages! 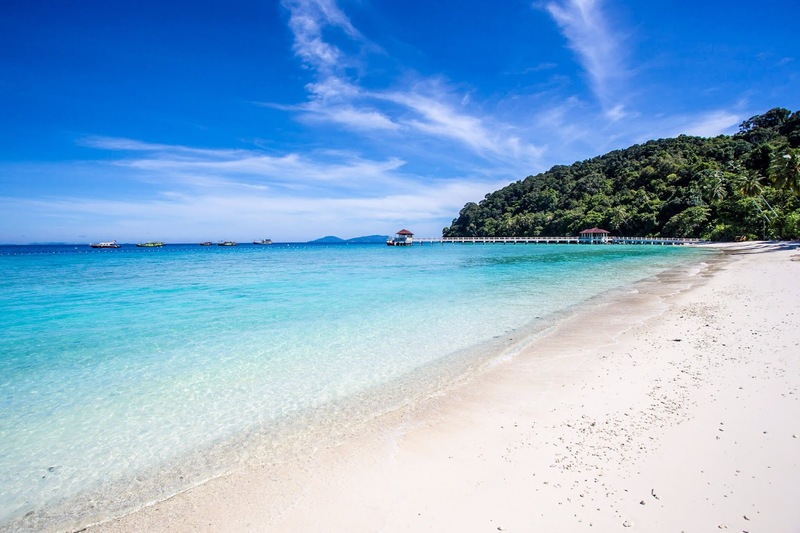 Summer Bay Lang Island Resort has a decidedly romantic edge, with a heart that will appeal to vacationers who want to play hard in the water during daytime and have a laid-back sound tripping or star gazing at night. You'll love the resort's energy. There is a healthy balance and contrast between what you can enjoy day and night. The resort staff are warm and friendly. They take the extra mile to accommodate the guests' needs. Lang Tengah Island is exceptional too. The beach is gorgeous and the sea view is breathtakingly divine. 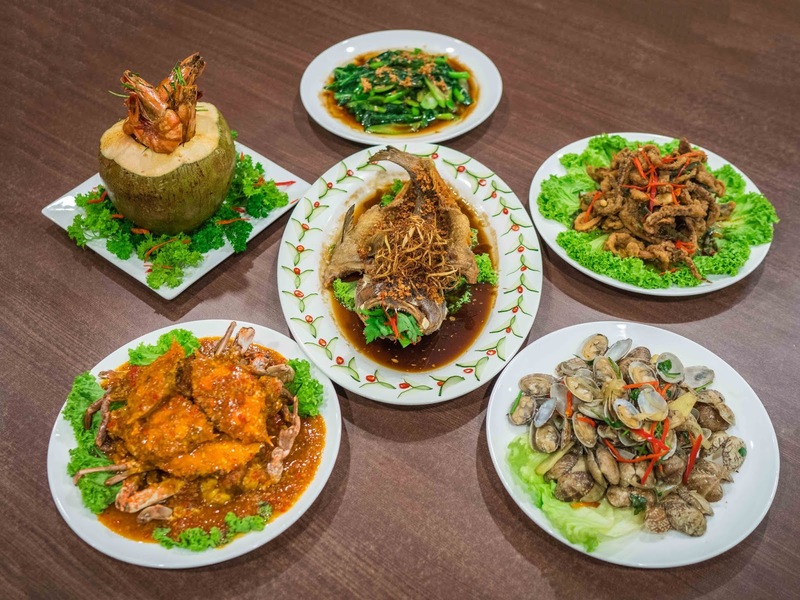 Like most resorts in this part of Asia, the price is right! What do you think of Summer Bay Lang Island Resort? Do you want to spend a holiday getaway here? Let me know your thoughts in the comment section below! Feel free to share this post!